Click here to learn more about this event and to register. We were featured in a Nationwide Children's Hospital Podcast! Sign up for our highly regarded newsletter! Buy Jenny Morgan's new CD, "Nature Needs Kids and Kids Need Nature" now! Go to NatureNeedsKids.com for digital downloads, purchase, lyrics and more! 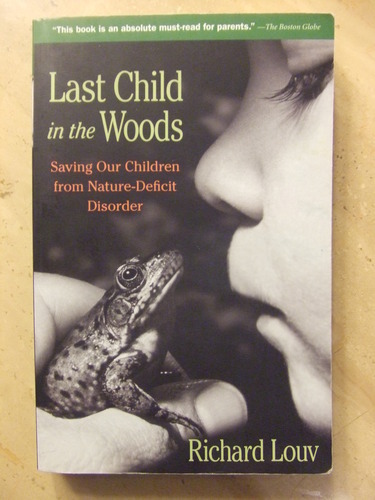 Check out this blog on the Children and Nature movement.